Cosy double room to rent in South Norwood. ALL BILLS INCLUDED. WIFI. Furnished. Moving Inn are proud to present this cosy double room to rent on Selhurst Road in South Norwood. Beautiful 1 bed flat in Streatham Hill. C-TAX and WATER RATES included. Furnished or part-furnished. Moving Inn are proud to present this fantastic 1 bed flat located on Leigham Vale in Streatham Hill. Luxurious large double room to rent in Tooting Bec. Furnished. ALL BILL INCLUDED. Moving Inn are proud to present this beautiful double room to rent located on Brenda Road in Tooting Bec. Cheap single room to rent in East Croydon. Furnished. ALL BILLS INCLUDED. Moving Inn are proud to present this cosy single room to rent located on Beckford Road in East Croydon. Selection of cheap double rooms to rent in East Croydon. Furnished. ALL BILLS INCLUDED. Moving Inn are proud to present these beautiful double rooms to rent located on Beckford Road in East Croydon. Cosy studio flat in Gipsy Hill/Crystal Palace. Furnished or Part Furnished. C-tax and Water rates included. Moving Inn are proud to present this cosy studio located on Whiteley Road in Gipsy Hill/ Crystal Palace. Selection of double rooms to rent in South Norwood. ALL BILLS INCLUDED. WIFI. Furnished. Moving Inn are proud to present these cosy double rooms to rent on Werndee Road in South Norwood. Cosy double room in Thornton Heath. Furnished. ALL BILL SINCLUDED. Moving Inn are proud to present this cosy double room located on Melfort Road in Thornton Heath. Beautiful studio flat minutes from Streatham Station. WATER RATES INCLUDED. Furnished or part furnished. Moving Inn are proud to present this beautiful studio located on Eardley Road which is minutes from Streatham station. Beautiful studio flat to rent in Streatham Hill. C-TAX AND WATER RATES INCLUDED. Furnished or Part-Furnished. Moving Inn are proud to present this beautiful studio flat located on Pendennis Road in Streatham Hill. Beautiful studio flat to rent in Streatham Hill. WATER RATES INCLUDED. Furnished or Part-Furnished. Moving Inn are proud to present this beautiful studio flat located on Streatham Place in Streatham Hill. 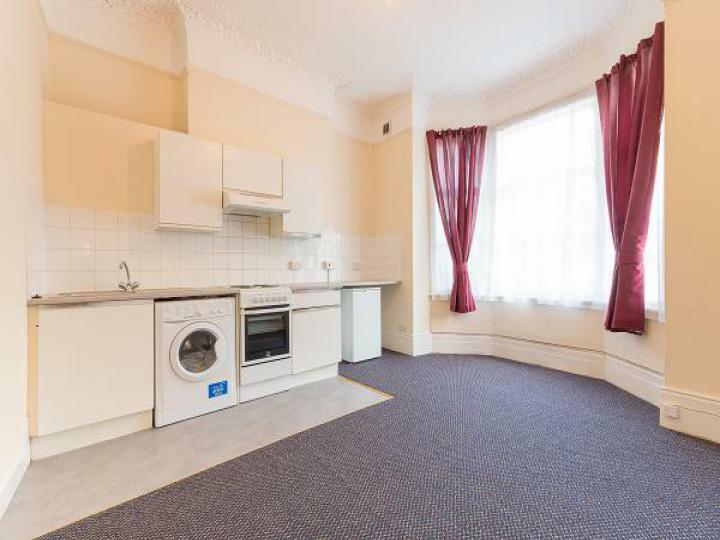 Cosy studio flat in Thornton Heath. WATER RATES INCLUDED. Furnished or Part-Furnished. 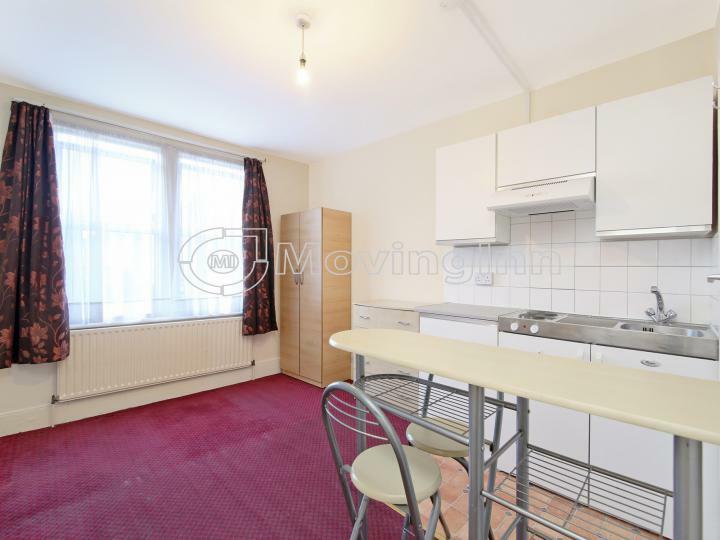 Moving Inn are proud to present this cosy studio flat located on Melfort Road minutes from Thornton Heath station. Cosy 1 bed flat in Brixton. WATER RATES INCLUDED. Furnished or Part-Furnished. 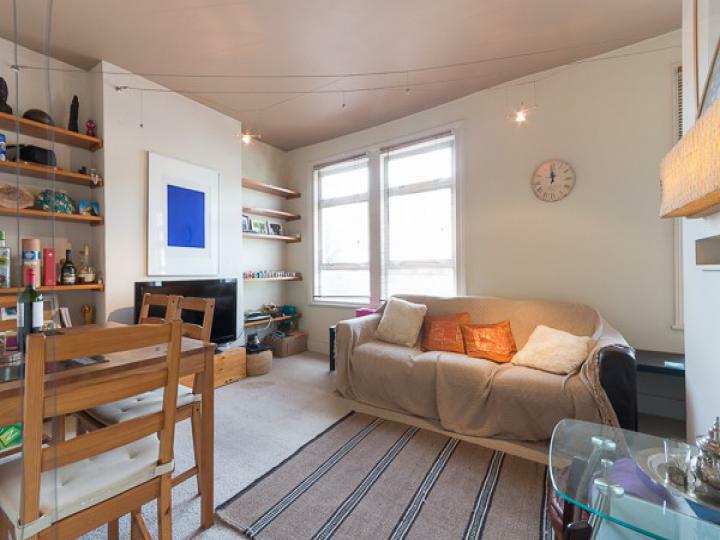 Moving Inn are proud to present this beautiful 1 bed flat located on Helix Gardens in Brixton. Amazing spacious 1 bed flat in Thornton Heath. Available immediately. Moving Inn is proud to present to the market a superbly presented, one-bedroom, top floor apartment, located on Bensham Manor Road minutes from Thornton Heath station providing direct links to London Bridge and London Victoria. Amazing two bed garden flat in South Norwood. Available immediately. A superbly presented, two bed garden flat, located on a quite road off Portland Road minutes from Norwood Junction station providing direct links to London Bridge and London Victoria. 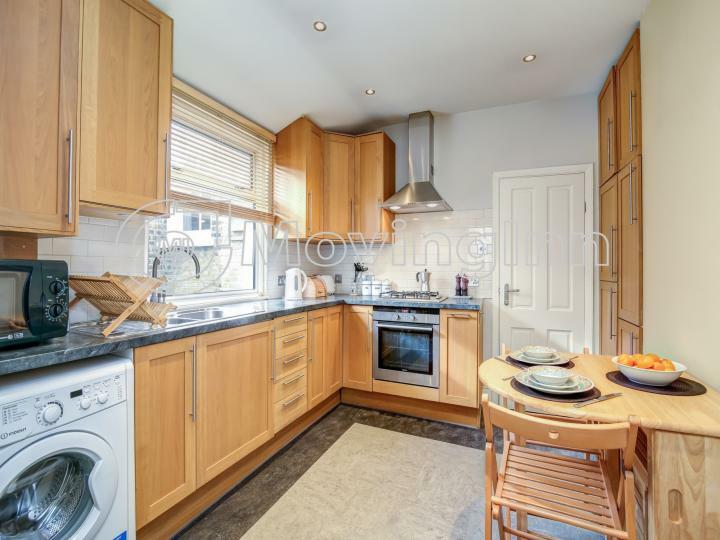 Charming three bedroom flat to rent in Thornton Heath. Part-Furnished. 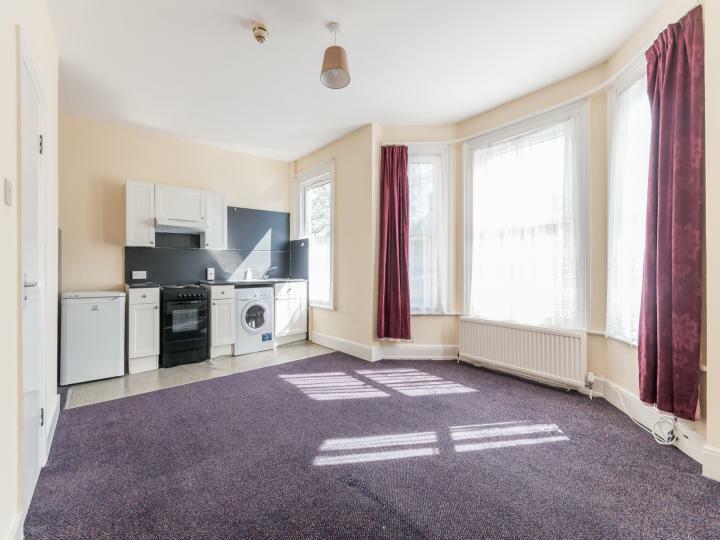 Moving Inn are proud to present this three bedroom flat located on Heath Road in Thornton Heath. 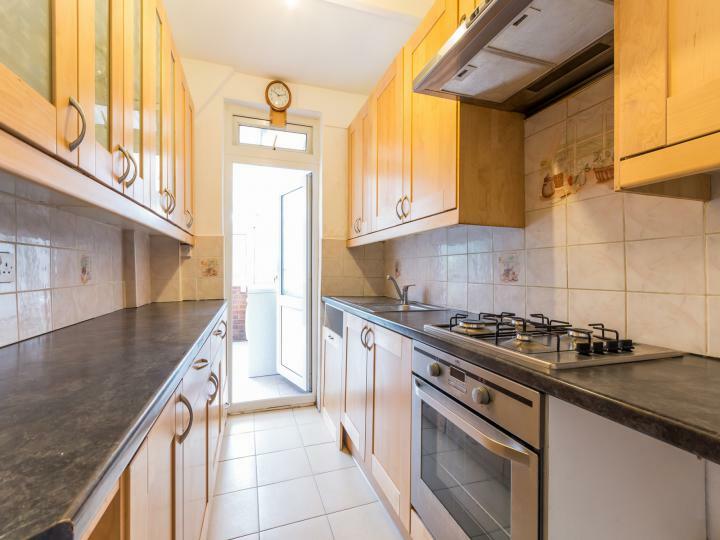 Amazing 3 bedroom garden maisonette in Thornton Heath. Furnished. 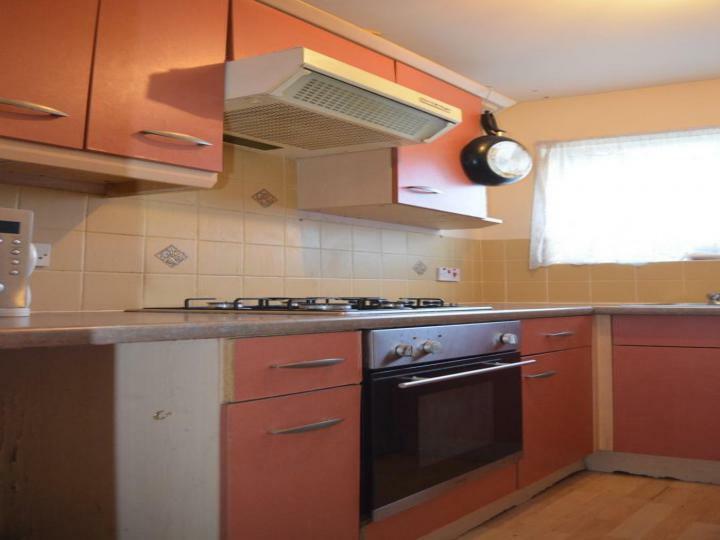 Moving Inn are proud to present this beautiful 3 bed maisonette located on London Road in Thornton Heath. Large cheap double room to rent in South Norwood/Selhurst. ALL BILLS INCLUDED. WIFI. Furnished. Moving Inn are proud to present this cosy double room to rent on Saxon Road in South Norwood/Selhurst. Amazing 1 bed flat in South Croydon. Furnished or Unfurnished. Moving Inn are proud to present this beautiful flat on the sought after St Augustines Avenue in South Croydon. 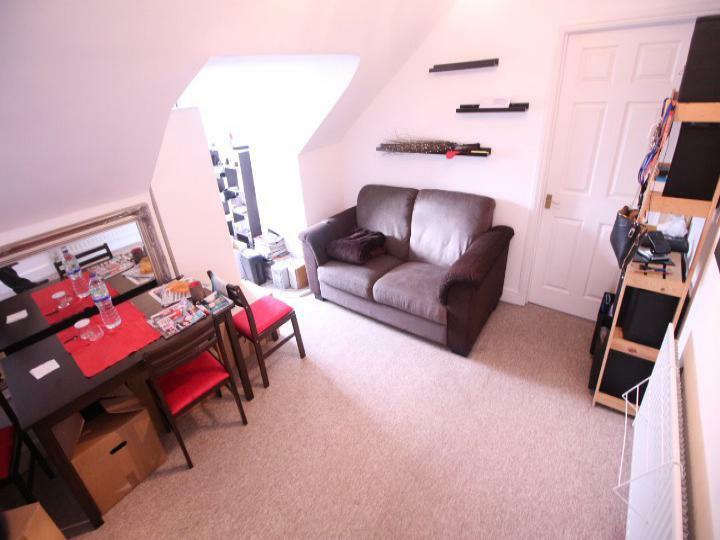 Cosy studio flat in Selhurst. C-TAX and WATER RATES INCLUDED. Furnished or Part-furnished. Moving Inn are proud to present this stunning studio flat located on The Crescent in Selhurst. Fabulous large 1 bed garden maisonette to rent in Streatham. Available from 10th May. 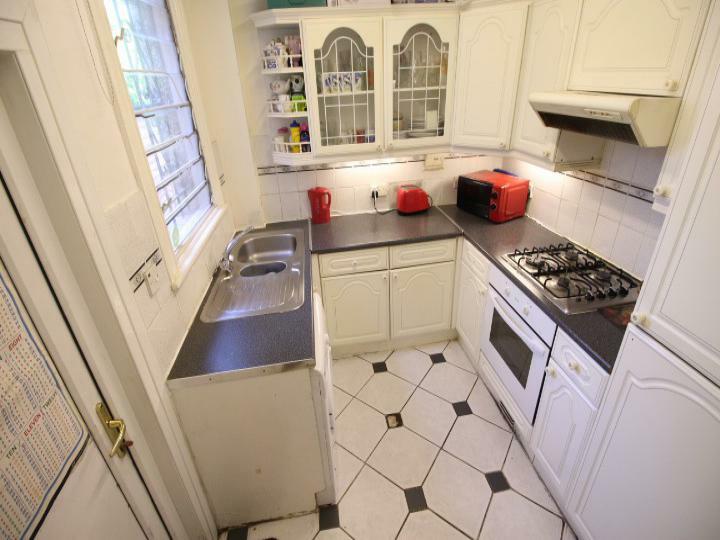 Moving Inn are proud to present this amazing 1 bed maisonette located on Blegborough Road in Streatham. 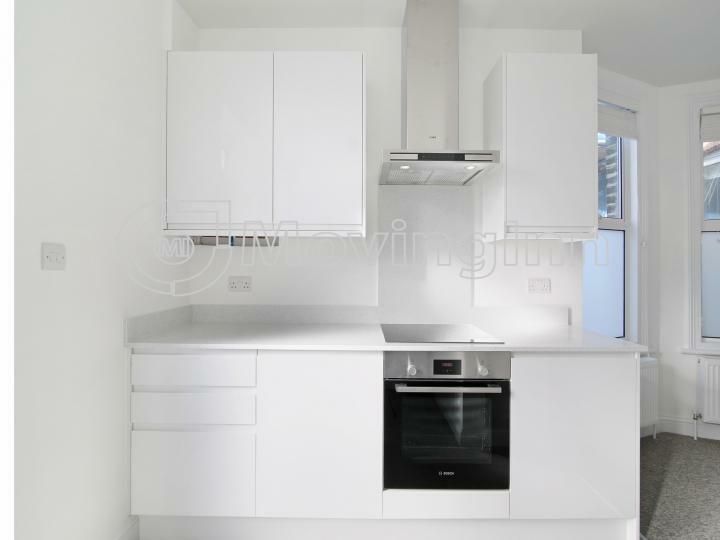 Amazing studio flat to rent in Selhurst. ALL BILL INCLUDED except TV licence. Moving Inn are proud to present this amazing studio to rent located on The Crescent in Selhurst. Luxurious studio flat to rent in Selhurst. ALL BILL INCLUDED except TV licence. Moving Inn are proud to present this amazing studio to rent located on The Crescent in Selhurst. Cosy studio flat minutes from Streatham Station. WATER RATES INCLUDED. Furnished or part furnished. Moving Inn are proud to present this beautiful studio located on Eardley Road which is minutes from Streatham station. 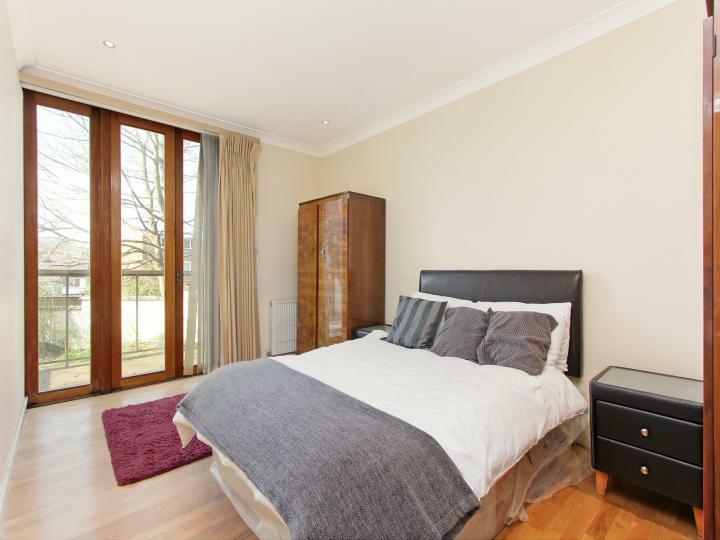 Selection of luxurious rooms with en-suite bathrooms to rent in Waddon. Brand New. Furnished. ALL BILL INCLUDED. 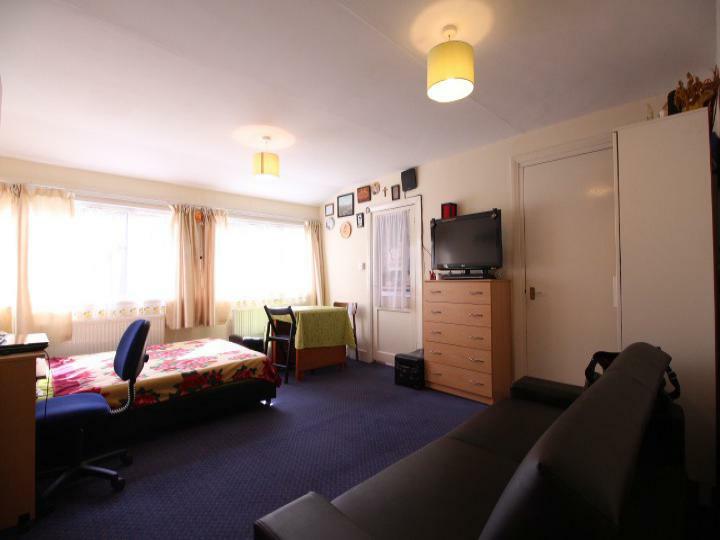 Moving Inn are proud to present these amazing rooms to rent located on Salcott Road in Waddon. Amazing spacious 2 bed flat with allocated parking space in Wallington. Furnished. Available immediately. Moving Inn are proud to present this beautiful two bedroom flat located on Croydon Road in Wallington. Luxurious two bedroom maisonette with private garden in Crystal Palace/Upper Norwood. Part-furnished. Moving Inn are proud to present this fantastic 2 bed maisonette located on Queen Mary Road in Crystal Palace/Upper Norwood. Cosy 1 bed flat to rent in Forest Hill. C-TAX and WATER RATES INCLUDED. Furnished or Part-furnished. Moving Inn are proud to present this beautiful 1 bed flat located on St Germans Road in Forest Hill. Stunning modern studio flat. Furnished. 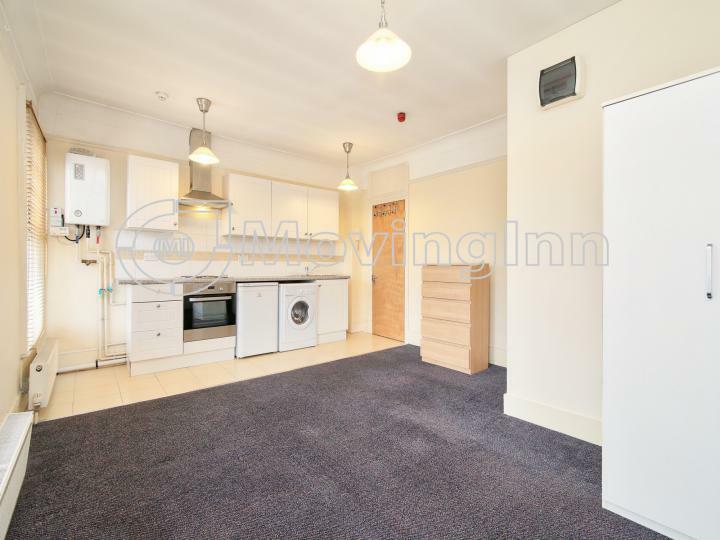 ALL BILLS INCLUDED Moving Inn are proud to present this beautiful studio flat located on Meadvale Road in Croydon. Charming studio flat to rent in Streatham Hill. C-TAX and WATER RATES INCLUDED. Furnished or Part-Furnished. Moving Inn are proud to present this beautiful studio flat located on Tierney Road in Streatham Hill. Beautiful huge studio flat to let in Streatham. Furnished or part-furnished. 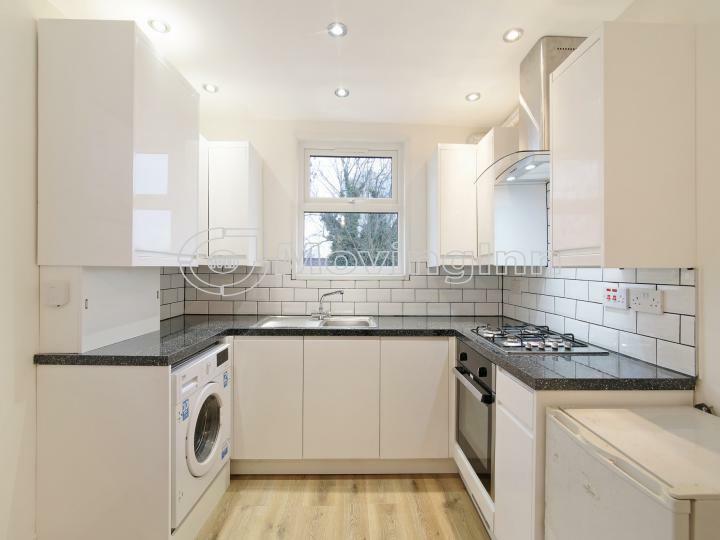 Moving Inn are proud to present this beautiful studio flat located on Gleneldon Road in Streatham. 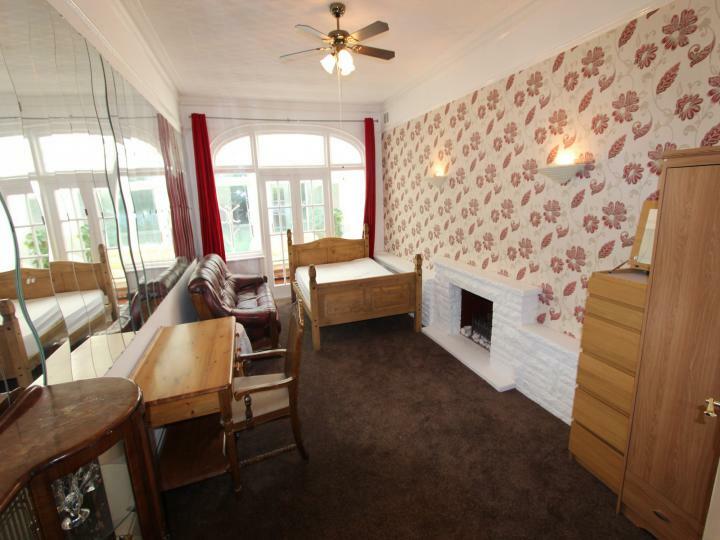 Spacious 4 bed house with 2 receptions, 2 bathrooms and driveway in Streatham Common. FURNISHED OR PART FURNISHED. Moving Inn are proud to present this beautiful large 4 bedroom house located on Glenister Park Road in Streatham Common. Charming double room to rent in East Croydon Station. ALL BILLS INCLUDED. FURNISHED. NO DEPOSIT REQUIRED. Moving Inn are proud to present this beautiful cosy double room located on Stretton Road in East Croydon. Newly refurbished double room with en-suite in Thornton Heath. BILLS INCLUDED except electricity. Moving Inn are proud to present this beautiful double room to rent located on Whitehall Road in Thornton Heath. Cosy single room to rent in South Norwood. BILLS INCLUDED. WIFI. Furnished. Moving Inn are proud to present this cosy single room to rent on Ladbrook Road in South Norwood. 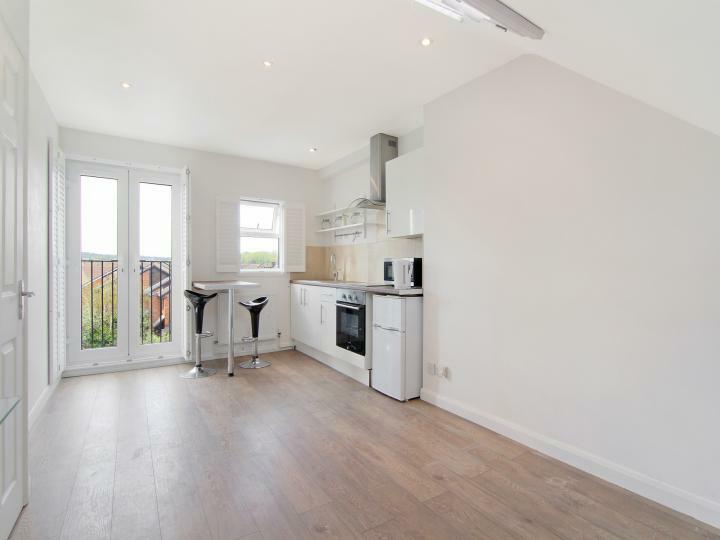 Brand new 3 bed garden maisonette opposite Streatham Hill Station. Available Immediately. Furnished or unfurnished. 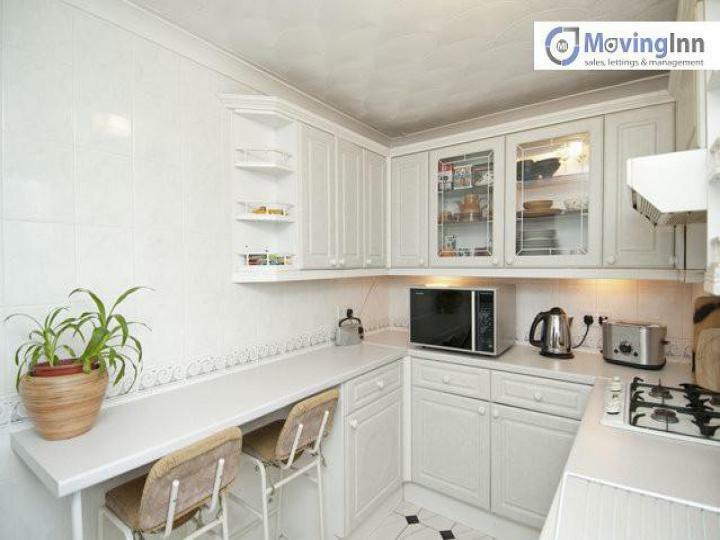 Moving Inn are proud to present this amazing 3 bedroom maisonette on Amesbury Avenue opposite Streatham Hill station. 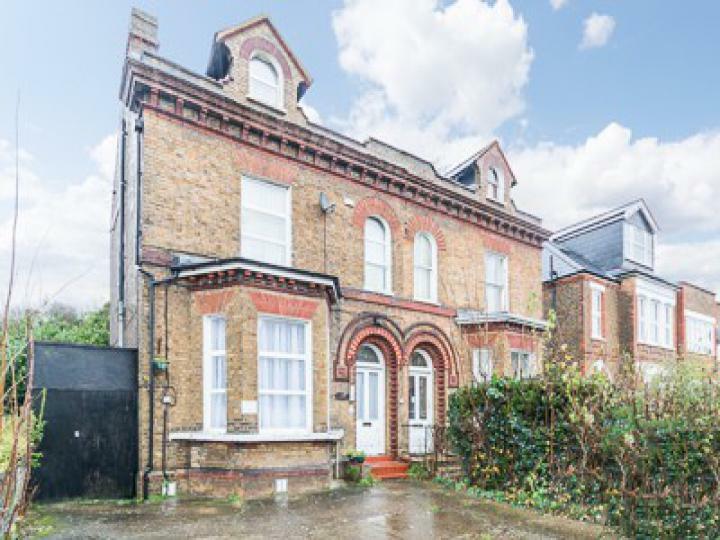 Luxurious extremely large 1 bed in Gipsy Hill/West Norwood. Furnished or unfurnished. Available immediately. Moving Inn are proud to present this amazing 1 bed flat located on Gipsy Road in Gipsy Hill/ West Norwood. Selection of beautiful double rooms to rent in Croydon. ALL BILL INCLUDED. Available immediately. Moving Inn are proud to present these amazing double rooms to rent located on Kelvin Gardens in Croydon. Cheap single room minutes from East Croydon Station. All bills included. Moving Inn are proud to present this cosy single room located on Cherry Orchard Road in East Croydon. Beautiful studio flat in Gipsy Hill/Crystal Palace. C-TAX AND WATER RATES INCLUDED. Furnished or Part Furnished. Moving Inn are proud to present this amazing studio flat located on Whiteley Road in Gipsy Hill/ Crystal Palace. Spacious garden studio flat to rent in Streatham Hill. WATER RATES INCLUDED. Furnished or Part-Furnished. Moving Inn are proud to present this beautiful studio flat located on Streatham Place in Streatham Hill. Beautiful studio flat in Brixton. REGULATED HEATING AND WATER RATES INCLUDED. Furnished or Part-Furnished. Moving Inn are proud to present this beautiful studio flat located on Helix Gardens in Brixton. Spacious 2 bed flat with balcony in West Norwood. Available from 25th February. Moving Inn are proud to present this large 2 bed flat located on Knights Hill in West Norwood. Cosy double room with ensuite in Thornton Heath. All bills included except electricity. FURNISHED. Moving Inn are proud to present this beautiful double room located on Parchmore Road in Thornton Heath. Cheap double room to rent in Mitcham. ALL BILLS INCLUDED. WIFI. Furnished. 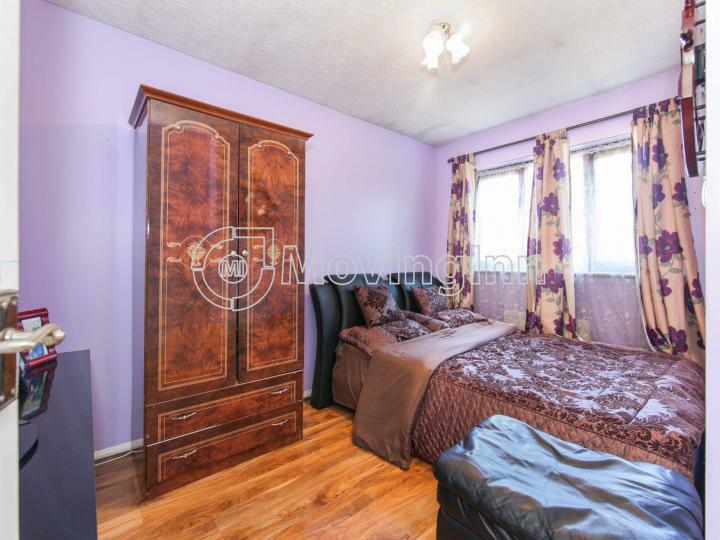 Moving Inn are proud to present this cosy room to rent on Queen Anneâ€™s Gardens in Mitcham. 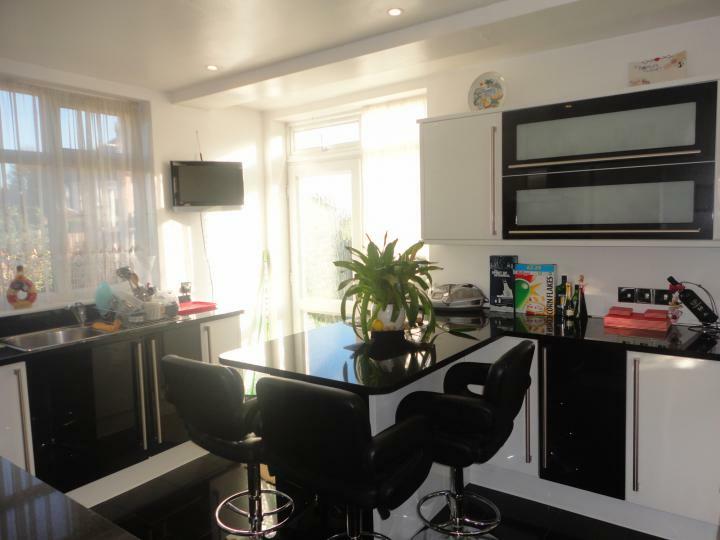 Selection of rooms to rent in Norbury. ALL BILLS INCLUDED. Available immediately. Moving Inn are proud to present these lovely double rooms to rent located on Green Lane in Norbury. Beautiful double room in Tulse Hill. ALL BILLS INCLUDED. FURNISHED. Moving Inn are proud to present this beautiful double room to rent on St Faith Road in Tulse Hill. Charming double room to rent in South Croydon. ALL BILLS INCLUDED. Furnished. 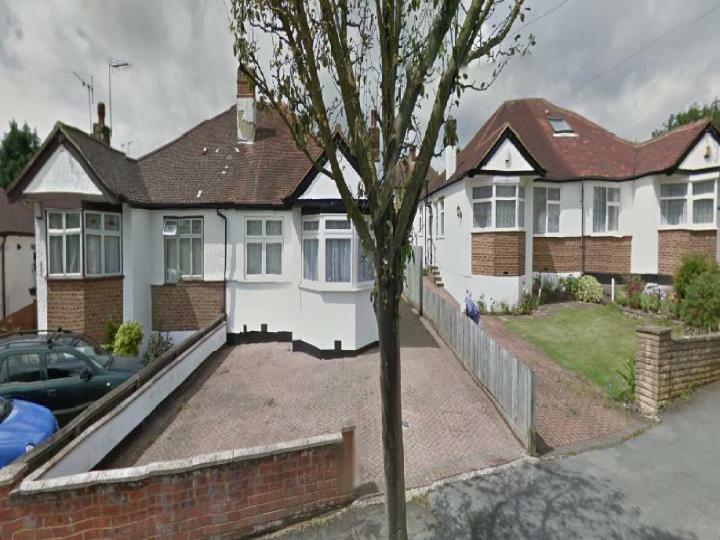 Moving Inn are proud to present this cosy double room to rent on Wyncote Way in South Croydon. Amazing spacious double room to rent in Crystal Palace. Furnished. ALL BILLS INCLUDED. Moving Inn are proud to present this amazing double room to rent located on Central Hill in Crystal Palace.